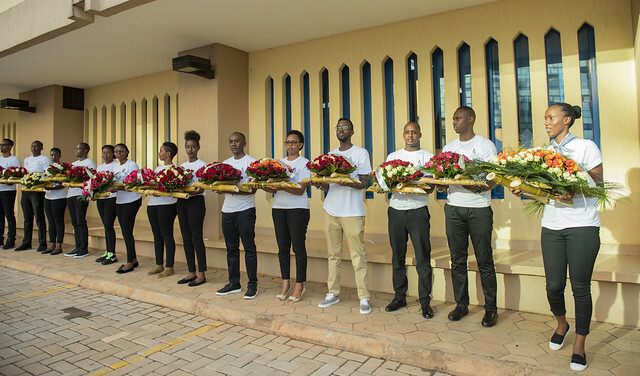 On April 12, 2019, Bank of Kigali (BK) Group met at the headquarter, not for usual business, but for remembering former staff who were massacred during the Genocide committed against Tutsi in 1994. 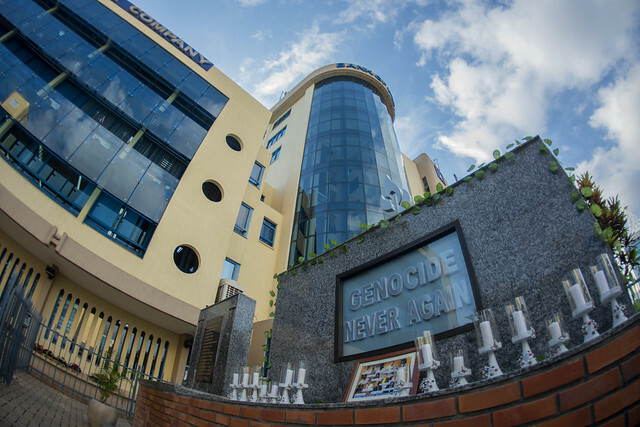 According to a monument erected in memory of the victims, BK Group lost 16 staff during the Genocide. 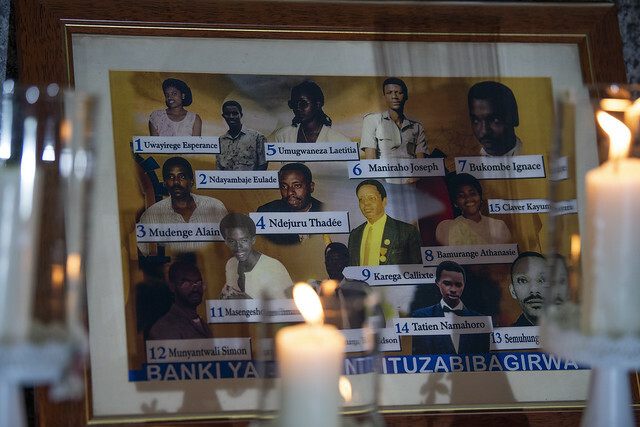 Their names – now written on the black wall are: Esperance Uwayisenga, Eulade Ndayambaje, Alain Mudenge, Thadée Ndejuru, Laetitia Umugwaneza, Joseph Maniraho, Ignace Bukombe, Anasthasie Bamurange, Callixte Karega, Edson Gapira Gutunga, Emmanuel Masengesho, Simon Munyatwali, Faustin Semuhungu, Tatien Namahoro and Claver Kayumba. 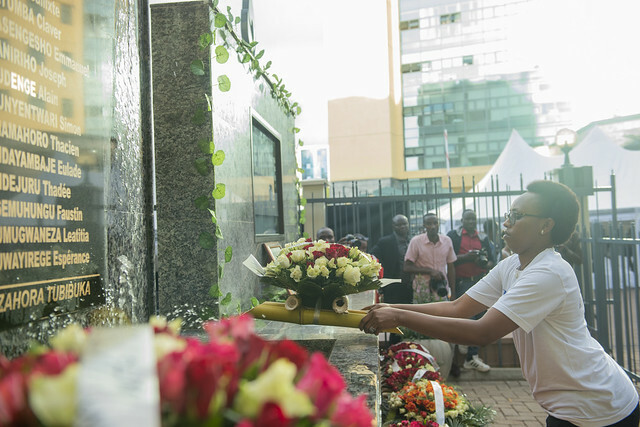 According to Virginie Mukamugenza, a former BK staff, the above victims joined the bank at a time when serving at BK was a pleasure but they later on encountered ethnic segregation in the 1990s. Mukamugenza who served since 1970 and retired in 2007 said that in his time, Belgians headed the bank but many departments were led by Tutsi elite, all in total harmony which created good working environment. 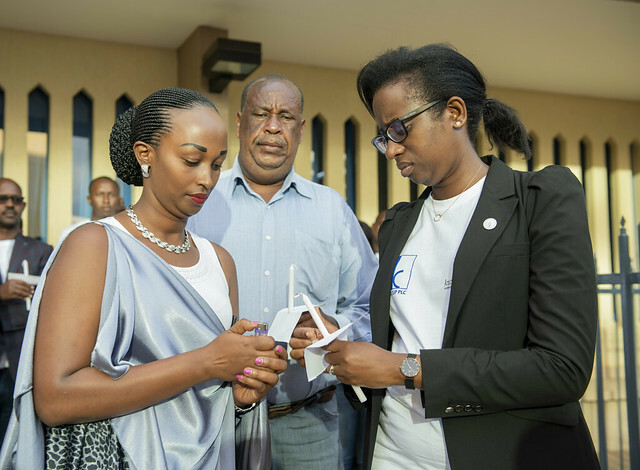 The atmosphere changed on the day when a Rwandan from Ruhengeri was promoted to the position of deputy director. 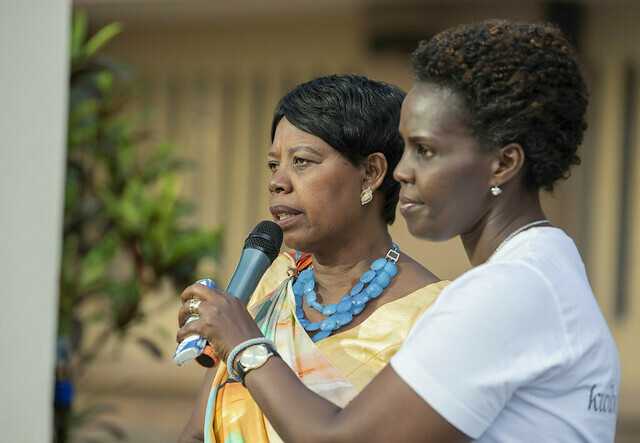 “In my time, public service was not friendly to the Tutsi. Many had found safe haven in the banking sector. Thus, when the deputy director joined us, our number infuriated him. He started bring in his own people from Ruhengeri, including former soldiers who had been dismissed for indiscipline,” she said. The new deputy chief initiated a shameful project to make a list of the Tutsi staff. He hanged the list against a tree near the bank premises. 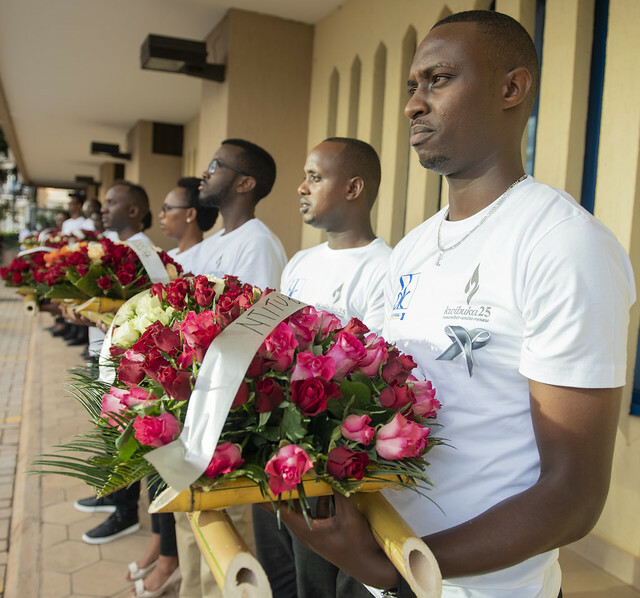 “Something funny with the list: He even included names of Belgian staff that he also alleged to be of ethnic Tutsi,” said Mukamugenza. Several staff, she said, were thus imprisoned, he said, and later on released only to return at the bank to work in horrible conditions – no promotion, no allowances that they were entitled on ground that they were accomplices of Inkotanyi. From that hatred that was propagated by the deputy director, even junior staff borrowed a leaf. Mukamugenza mentioned a case of a one Baramenya, a driver who used to carry an axe in a company car. He once threatened to kill his fellow staff if they don’t give him money. During the genocide, the driver allegedly participated in the Genocide. Mukamugenza asked the BK CEO Karusisi, to keep her word when she said she hates injustice, reason why she treats all the staff equally. Senator Professor Laurent Nkusi gave a talk on the planning and implementation of genocide, which he said was in itself a bad ideology and despicable in history of humanity.